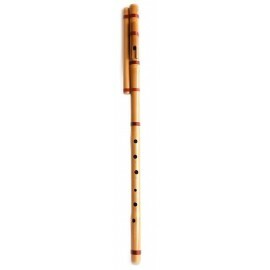 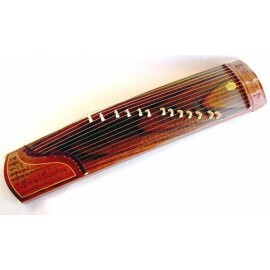 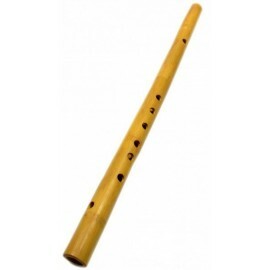 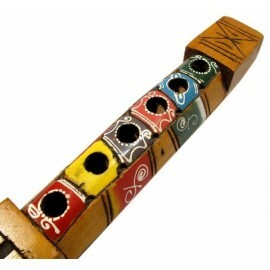 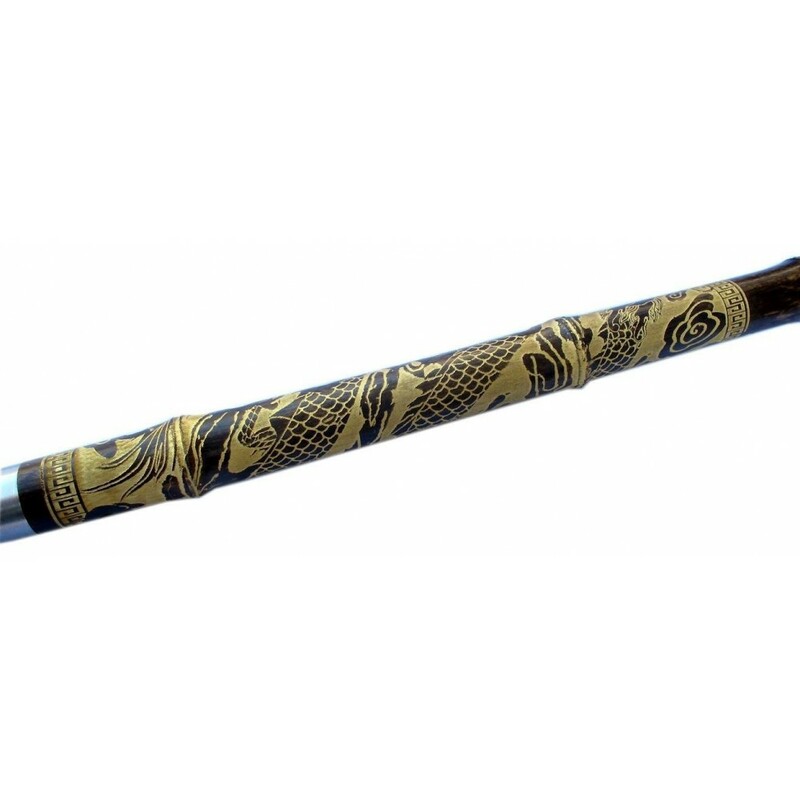 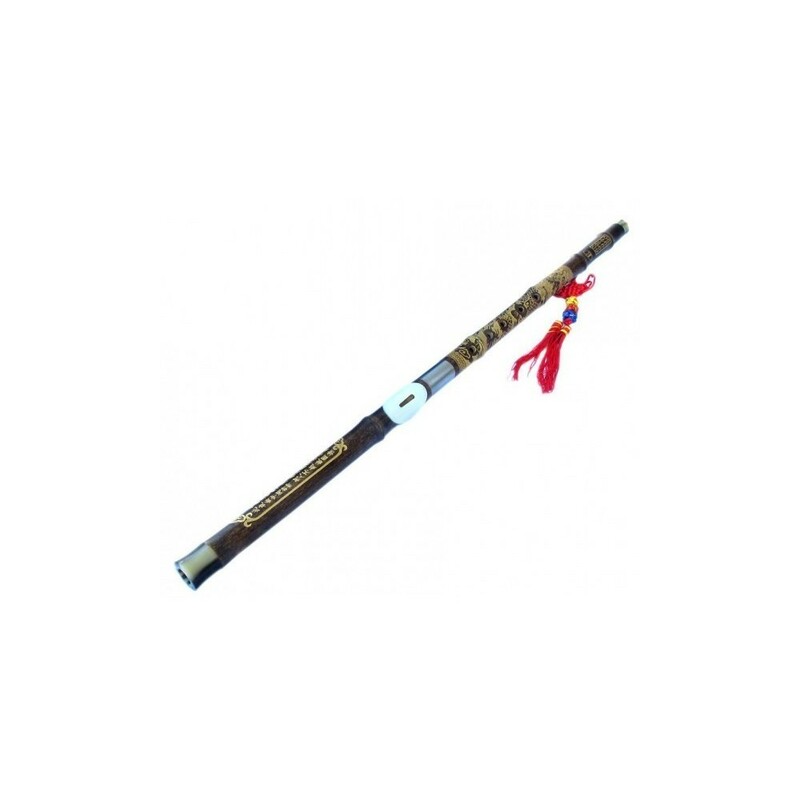 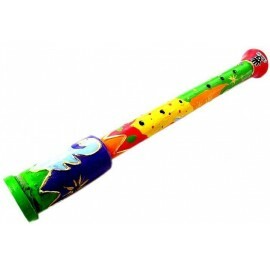 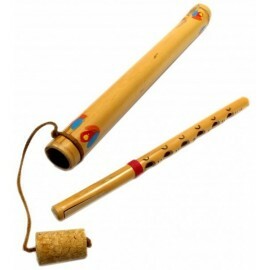 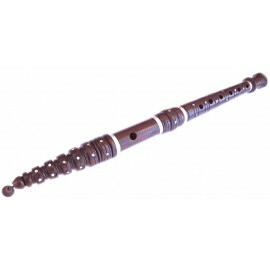 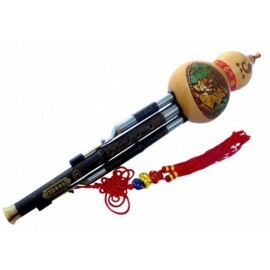 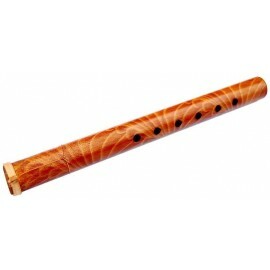 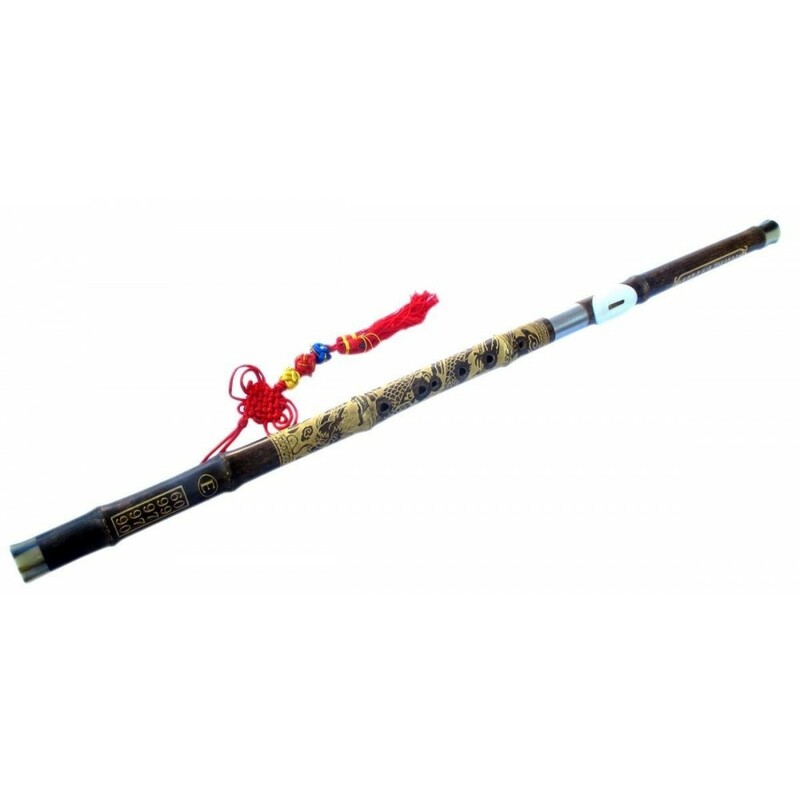 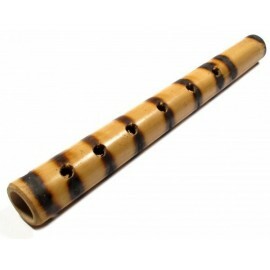 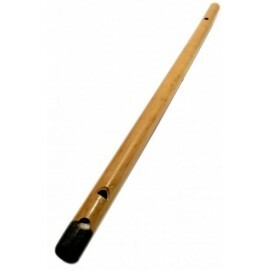 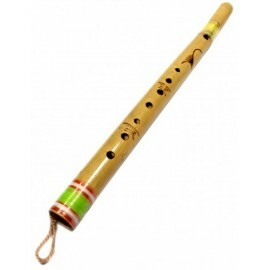 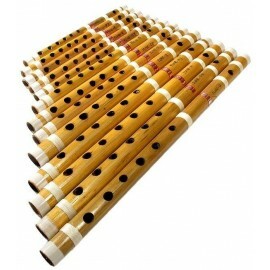 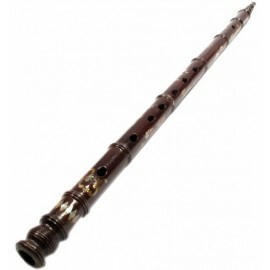 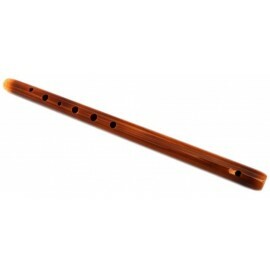 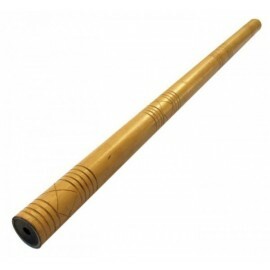 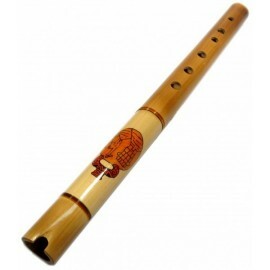 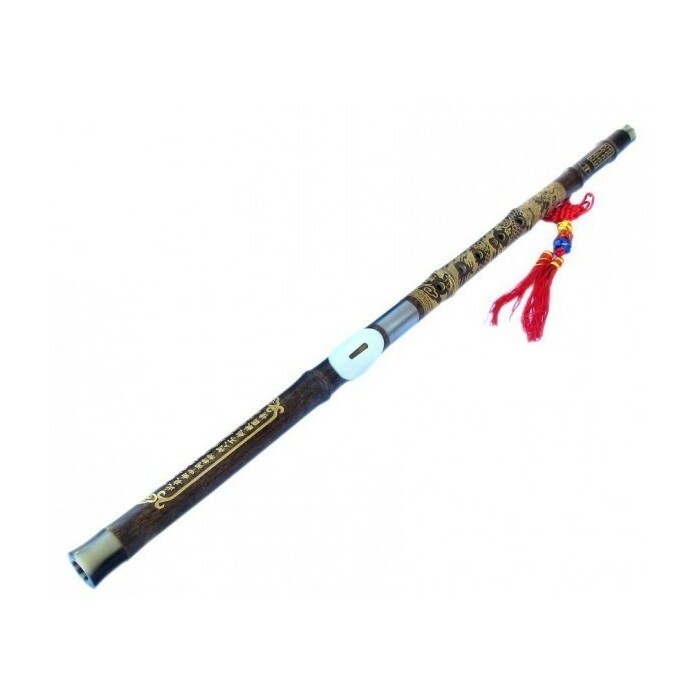 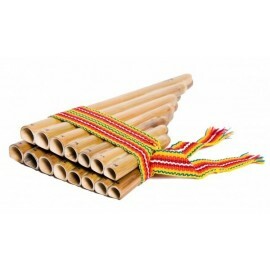 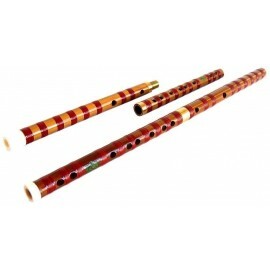 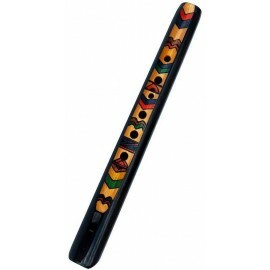 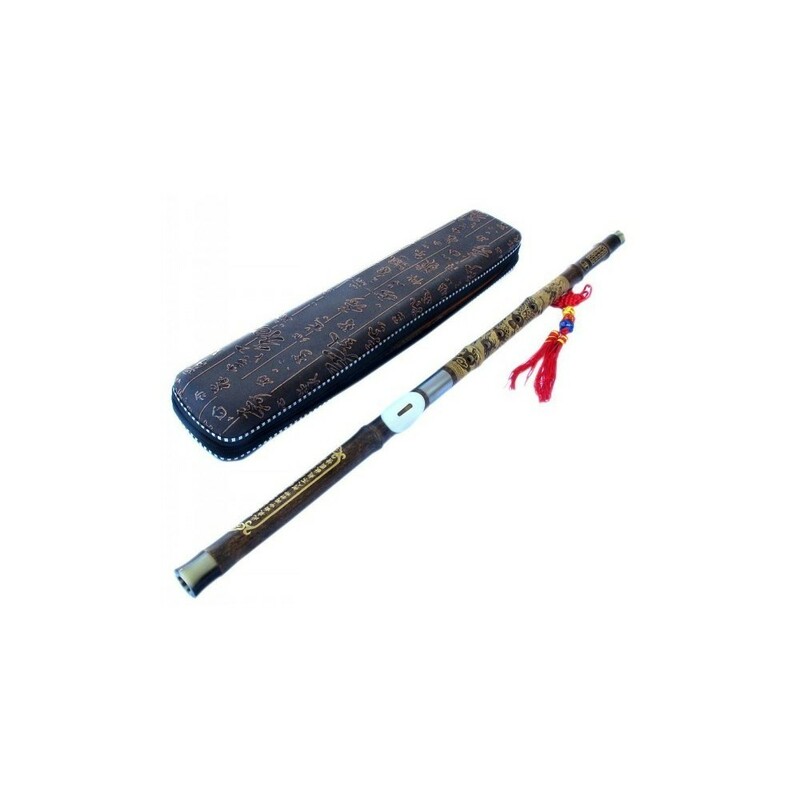 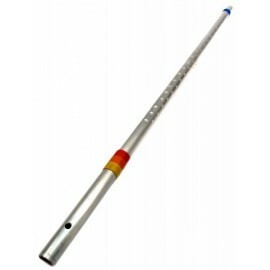 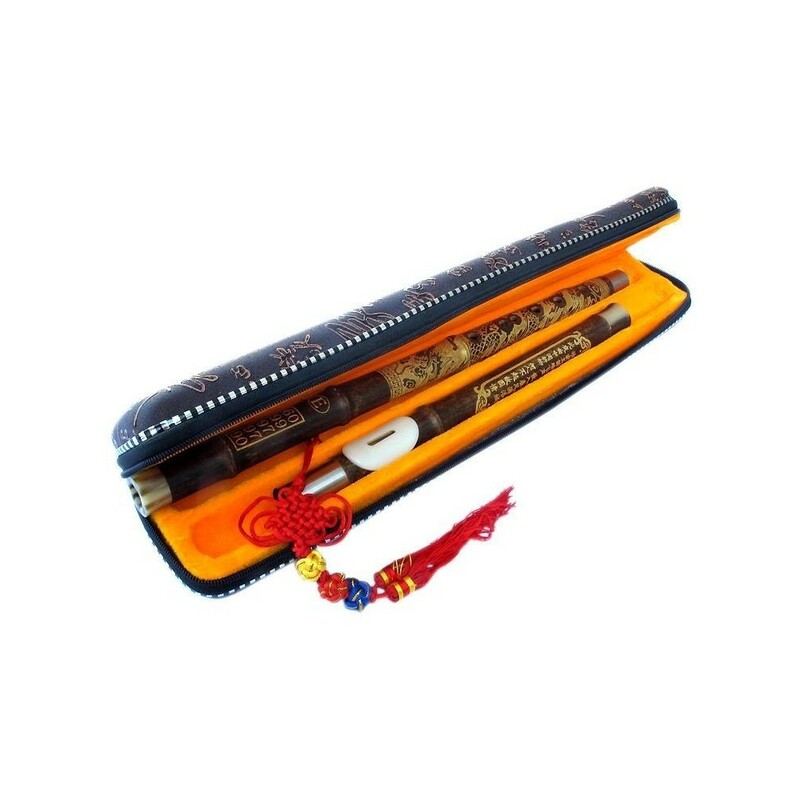 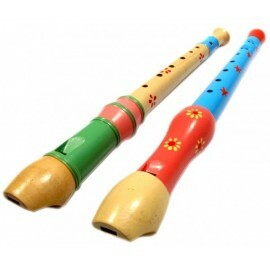 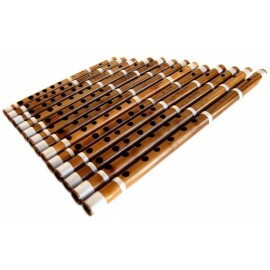 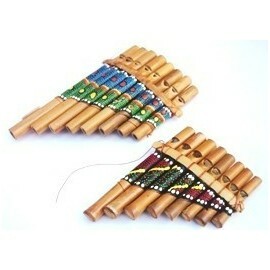 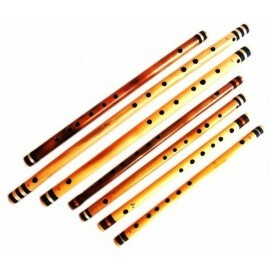 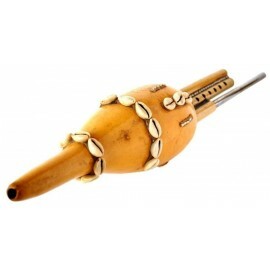 Flute Sao Meo is very common among the Hmong. 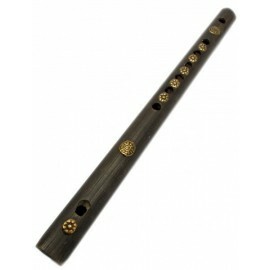 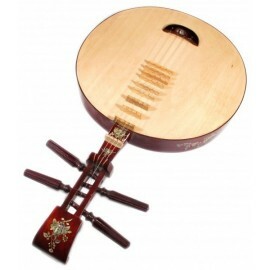 Its main feature is its brass tab, allowing a unique sound. 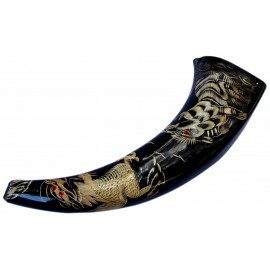 In Vietnam used to tell traditional stories.